The City is offering billions of dollars to Amazon as an incentive to make Chicago their home. Yet the city has lost 230,000 residents since 2000! •Does the City have a billion-dollar investment plan to support Housing for struggling families to stay in the city? •Does the City have a plan to keep schools open, well-funded, and clean? •Does the City have a plan to create safe and healthy communities across the city? •Does the future of the city include you? 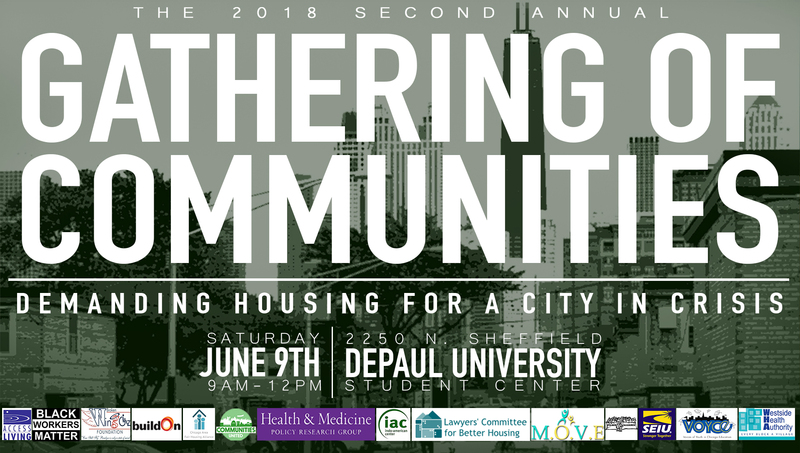 Join hundreds of Chicagoans to share your experience and demand that our elected officials invest City resources to keep families in the city!